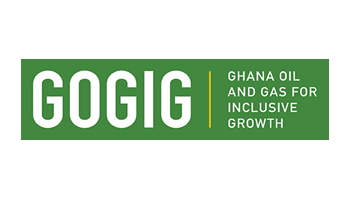 The Ghana Oil and Gas for Inclusive Growth (GOGIG) programme seeks to deliver the G8-Ghana partnership on Extractives launched by President Mahama and the Prime Minister of the United Kingdom in June 2013. 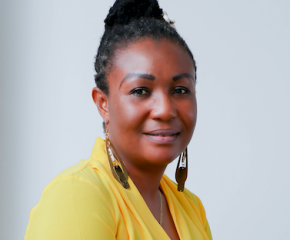 Within this framework, the GOGIG programme design is based on the Natural Resource Charter and was designed to help Ghana make the most of its new-found oil and gas resources. The five year programme started in December, 2014 with a six-month inception phase and commenced full implementation in September, 2015. The overall goal is “inclusive economic growth and poverty reduction (through a well-managed oil & gas sector)”. The program plans to achieve its outcome of “effective management of oil and gas resources”. The role will contribute to the overall objective of the Finance Team and support in the programme financial administration as well as grant management. The Project Finance and Grants Manager will perform general accounting and reporting tasks relating to the project financial administration. S/He will be responsible for providing complete, timely and accurate reports for all programme financial activities. This position will report to the GOGIG Finance Manager with periodic oversight from the Team Leader and the Programme Manager. Ensure compliance with GOGIG’s programme policies and procedures as well as donor and statutory requirements. Ensure timely reporting of project financial activities. 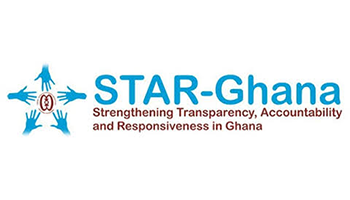 Development of effective and transparent mechanisms (processes, templates and reporting systems) for the management of grants. Manage grant processes and ensure their consistent application. 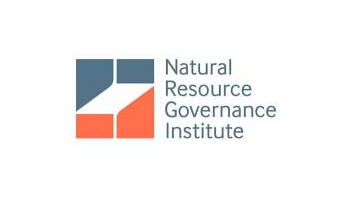 Provide technical support in the development of partner grant budgets. Ensure clear and complete documentation and records relating to all grants. Prepare accurate and timely grant financial reports in accordance with OPM and donor requirements. Maintenance of cash, bank accounts and other financial documentation in an accurate and timely manner. Prepare monthly cashbooks, bank reconciliation of all bank accounts and other monthly financial reports for GOGIG. Processes supplier invoices and other bills for payment. Coordinate supplier timesheets and invoices. Perform periodic financial analysis to identify and resolve issues, gaps or variances. Perform other OPM related duties as well as other project tasks in line with level of responsibility. A bachelor’s degree in Accounting, Business/ Financial Management or a related discipline. Knowledge in Generally Accepted Accounting Standards (GAAP) and IFRS. Excellent communication and writing skills and ability to work under minimum supervision. Good organisational skills with a minimum of eight years of relevant work experience with at least three years’ experience in a similar set up. Demonstrated ability to work as part of an effective team. ACCA, ICA, CIMA or a related professional financial certification will be an added advantage. N.B: This application is only open to individuals resident in Ghana.